Last weekend I noticed that my night cream was on its last days and headed out to buy a new one because even though mine was very good I never really loved it. So, I went out on a hunt for a new one using the following criteria: not heavy or oily feeling, well priced, and that really works! Additionally, I armed myself with some extra information by Dr. Oz where he highly recommends vitamin C because it's one of the skin's main water based-antioxidants. It should be used at night so the UV rays of the sun are not inactivated and can stimulate the collagen and cell regenation of the skin. This is what I ended up buying: Avalon Organics Vitamin C. I started using it last night so it's really early to tell about its benefits but so far I can say it met two of my requirements (price and feeling) as well as it smells great. What about your face cream? Do you love it or does it need desperate replacement? Have a great day and just in case pick up that orange on your way out to work! I don't have a face cream -- I wash twice a day, put sun block on in the morning and moisturize with an inexpensive moisturizer at night. But maybe I've finally hit the age where I should start using a creme like this, if for no other reason than it smells delicious. can u believe this, i NEVER USE FACE CREAM! I bought some Bertie Bee's in the states when I was there in November and I've already run out. I loved the stuff - not sure if you can get it here either. Going to have to have a look around. 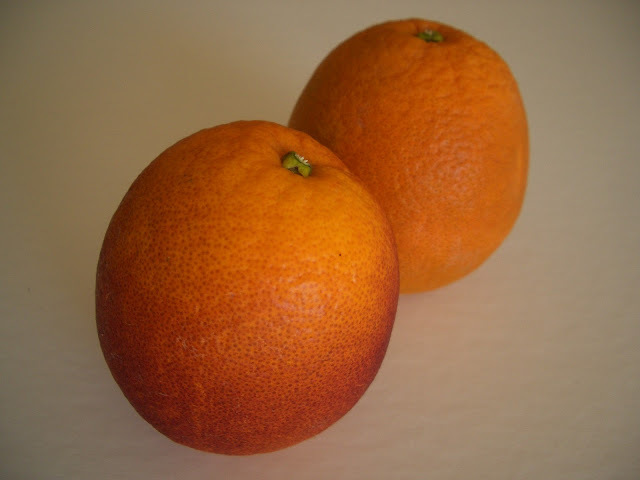 I have been thinking about using a vitamin C based cream soon, let us know how it works! i adore my aveeno. i bet this smells amazing! Hmmm good tip, I may have to try that! Ooh this is so good to know. I could use a night cream with a little extra components because right now, mine is really basic Aveeno. I'm totally going to buy some of this! Hmmm... I don't have face cream but maybe I should. I use the same lotion for face and body. I think it's time I grow up and buy some face cream! Mmm, it sounds like it smells divine! I use a Weleda rose cream or a Decelor oil, but the truth is that I don't use either frequently. Most nights I use splash my face with a little warm water, and don't need moisturizer, but anytime I wash properly, I love smoothing on a little something! As far as the vit C and the skin goes. I am actually a nutritional therapist by day, and as one I can honestly tell you that just applying vit C containing cream isn't going to be enough. If you really want to take care of your skin from within, make sure that your diet is rich in vit C containing fruits and vegetables, take good vit C supplement daily (since you are in the States, Solgar would be a great one to choose) and try to add some kind of protein to every meal or snack that contains vit c fruits/veggies because it takes vit C AND amino acids to create collagen fibres. It sounds amazing! I need to start taking care of my skin! great tips. and your choice looks incredible. haha, I don't use face cream either, but I would if it smelled as yummy as this! I just bought a moisturizer with Vitamin C in it yesterday. I'll be trying it out tomorrow. I am SO lazy when it comes to skincare! every night before i go to bed i craaave orange juice, I have no idea why! I definitely need a new face cream! Don't think I'll be using any face creams anytime soon. I do like oranges though. This sounds great! 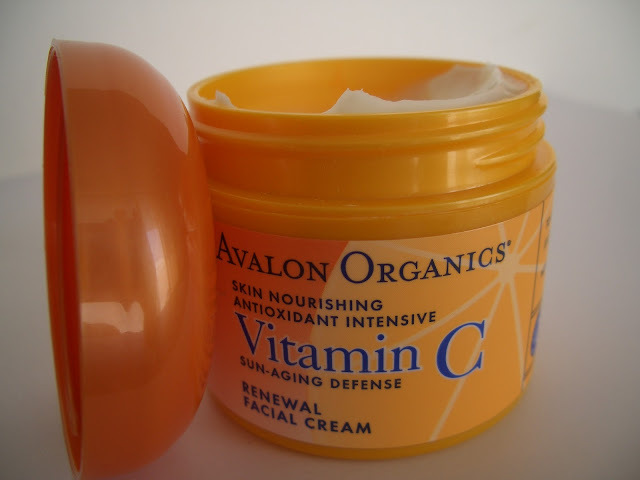 I've never used vitamin C cream but I have heard that it's great for your skin. Sounds like itll be great! Ooh I'm on the hunt actually and I love that this one is organic and natural! I'm terrible, I don't put much thought into stuff like this, and will just but a normal moisturiser on my face! I eat a Kiwi daily which is an excellent source of vitamin C. For night cream I use La Prairie. My friend is in skin care and has always recommended vitamin C as part of the nightly regiment. What a great suggestion, thanks for sharing. I actually DO need a new night creme (not loving mine either) and think I will try this, Why not? Thanks for stopping in on my blog. 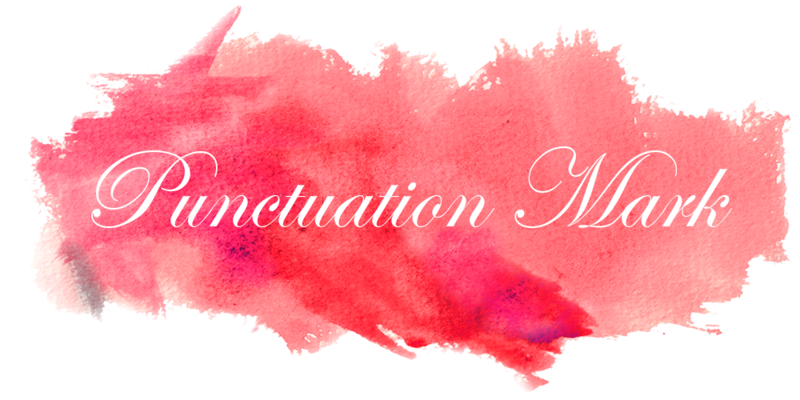 Digging yours and am following now...adding you to my blogroll so I don't forget to pop back in soon. I just started using Dremu Oil and I LOVE it! A friend started the business years ago and she game me a bottle for the holidays. Check it out...even Oprah recommends it! And Angelina J too!